Selling your home right the first time doesn’t have to be an intimidating process. 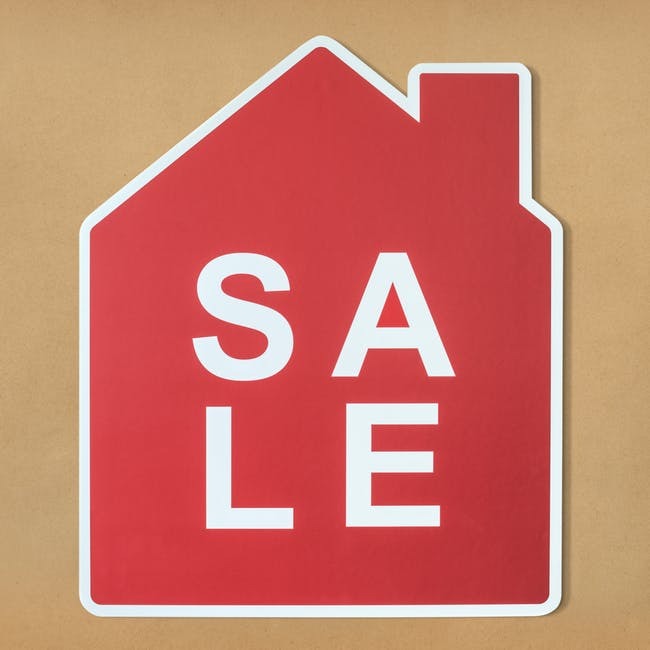 With some careful planning, including revving up your marketing game and staging your home, you’ll be well on your way to sealing the deal on a sale. Here are four foolproof ways to selling your home! 1. Look to home comparables. Wondering how to price your home? One of the quickest ways to find the accurate asking price for your home is to look to home comparables, or comps. Comps are essentially a list of recently sold homes that are similar to yours in age, renovations, square footage, location etc. By seeing other homes similar to yours, you’ll be able to accurately price your home to sell the first go-around. For instance, if you set too high of a price for our home, it could sit on the market for too long, which makes buyers think there is something wrong with the home. Consult the assistance of your real estate agent to price your home correctly from the get-go. 2. Market your home on all social channels. These days, it’s not enough to have great listing photos; though you should still have stellar photos. In this digital age, you have to take the extra step by taking your home listing to social media channels. Whether you choose to incorporate a video tour of your home by going “live” on Facebook or Instagram, or share your listing every couple days on social media and encouraging “shares,” marketing your home on social channels is a wise and foolproof way to sell your home. 3. Don’t skimp on staging your home. If you’re trying to sell sooner than later, you don’t want to skip this foolproof tip for selling your home. Next to your listing photographs, staging your home is the other first impression that a buyer will get when touring your home. Did you know that staged homes sell more than 80 percent faster than those that went unstaged? Staged homes allow buyers to better envision themselves in your home, plus it helps them gauge the scale of the home when it comes to furniture. If you can’t afford a professional home stager, you can stage your own home by neutralizing it and removing any distracting items. Make sure it is clean from top to bottom as well. As a seller, you want to have a game plan ready in the event that your home gets multiple offers since you typically have to make decisions quickly. Do you have a magic number that you want to get from selling your home? Do you want to create a bidding war on your home to reach that magic number? Ask yourself these questions as your formulate your selling game plan. In addition to the price, you also want to look at the closing date and other contingencies of the sale that the buyer requests.